I'm Poppy. I am Poppy. I'm Poppy. I'm Poppy. I. am Poppy. You probably don't know her by her name. But if you still listen to the radio,or if you dreadfully hear the songs playing at your summer job, you probably heard her song Lowlife. All of her videos, music or oddity, comprise of bizarre imagery and messages. What does Lowlife, the song, have to do with the music video? It supports the idea of how we think pop artists get their start. Being told what to do and say (New day but the same lines, I feel like a victim of the dollar sign) by directors/agents. Making a deal with the devil because he can give the musicians a new start and fame. The "selling your soul to the devil for fame" idea is what we made up; it's our romanticization on fame. And Poppy definitely highlights this in Lowlife. We see her in specific poses that her directors placed her in. We see her standing by the devil in a hatched egg, implying that the devil is behind her birth (as an pop artist). We also see her dining with the devil, signing for fans, and trying a new inhalant drug: [what we think is] the every day life of a pop artist. Poppy's oddity videos--the ones that tend to be under a minute in length--introduce themes of mind control through Illuminati, cult-like imagery, and hypnotic background music. To be clear, Poppy is not trying to control or brainwash us. It's complete satire on how we view certain aspects about pop culture. In this case, we're quick to assume that if you're a famous pop artist, you must have made a deal with the devil or you're a part of the Illuminati. It's a simple explanation we created to explain how people become famous, but it is not true. These videos are also almost nonsensical, full of ramblings by Poppy, a plant, or Charlotte. Poppy talks slowly and monotone, often repeating herself or stating the obvious. Why? Again, satire. This time, she's making sure we, the consumers, easily understand her. Poppy makes a point in that we only pay attention to information that's easy to digest. 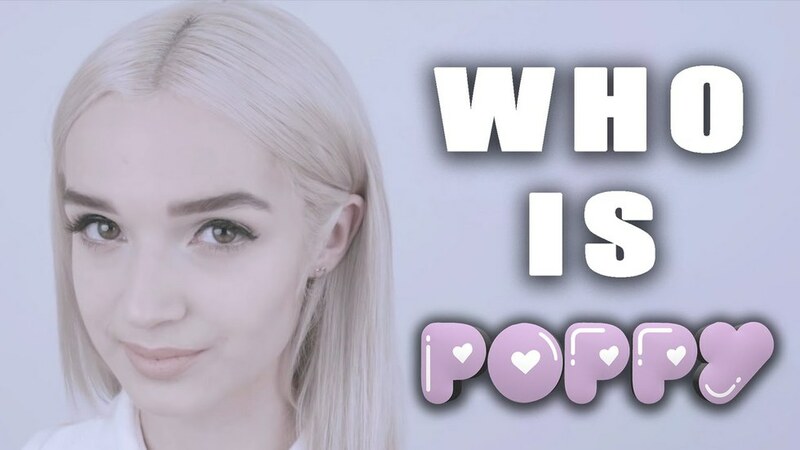 Although I've explained Poppy's music videos, I failed to explain who Poppy is. So, who is Poppy? 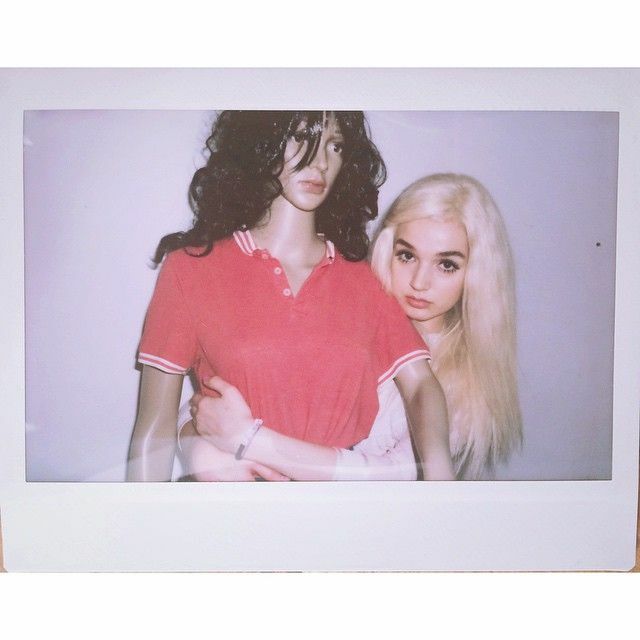 Poppy is an art project created by Titanic Sinclair. 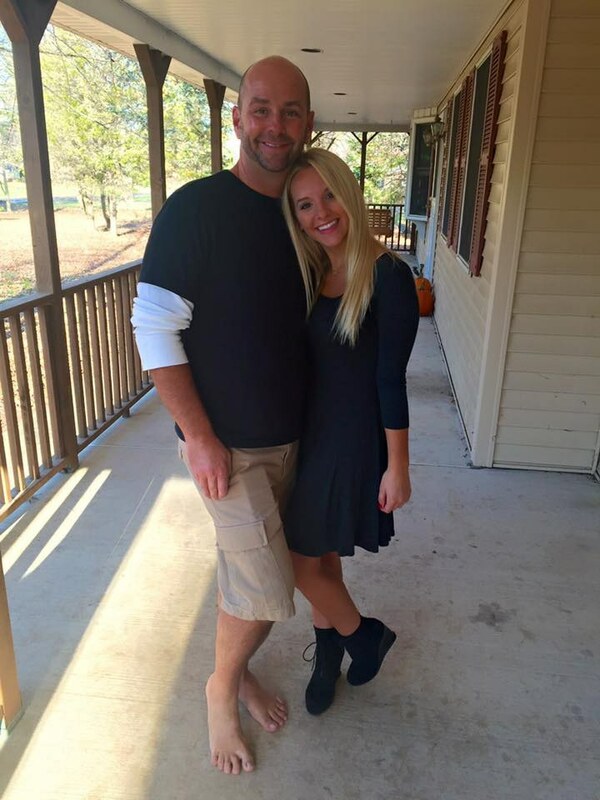 The girl does not break her Poppy act, leaving us in the dark in regards to her true identity. But we're obsessed. We want to know the girl behind Poppy. In an interview, Poppy is asked personal questions such as her age. She says, "Poppy does not identify with an age." And in so many words, she also says that she does not wish to disclose personal information because it doesn't have anything to do with her music. Meaning, she believes we should focus on the music and not who she is. Now that I've explained Poppy's true identity and her videos' satirical nature, what point am I trying to make? It's not that we should be disturbed by That Poppy, but that we should be disturbed by the consumer. Consumers create artists like That Poppy. Consumers like female pop artists to portray themselves very childlike in appearance and voice (reference: 1990s Britney Spears or Ariana Grande). Consumers are attracted to the bizarre even if the lyric-quality is poor and repetitive (reference: Katy Perry or early Lady Gaga). Essentially, consumers want a plastic Barbie Doll in human form. As a result, that sets unrealistic expectations for children and teenagers that look up to these artists sculpted by consumers' desires. We need to look inward and ask ourselves why we attribute humanly impossible ideals to artists like That Poppy.